When elegance meets raw computing power an explosion of perfectly unique parts fall into place. Style and beauty are the foreground and performance is the beast in the shadows. Introducing the new Prestige range of Laptops from the well renowned MSI. More known for their array of incredible gaming laptops, MSI have taken it a step further and have given the world the prestige series. Aimed at the end user looking to get more productivity out of their machine such as photo or video editors to designers and content creators. Take your work on the go and experience the slim, elegant nature of the MSI Prestige Series Laptops. Supercharge your work and stunningly outperform the competition with the Intel powered processors. 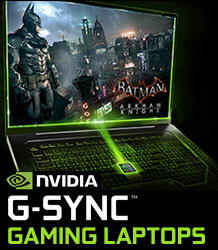 Combined with dedicated graphics from NVIDIA you will never need to worry about a slow performing notebook again! 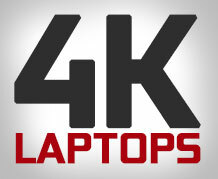 Finally, a laptop with unparalleled performance that you can actually put on your lap. Experience elegance on the go with the gorgeous Prestige Series from MSI, innovation with style.